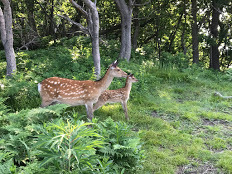 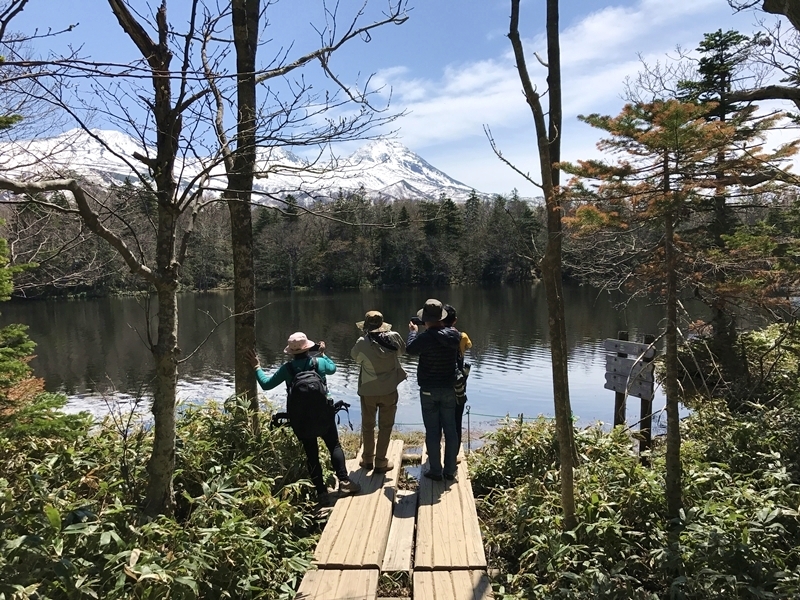 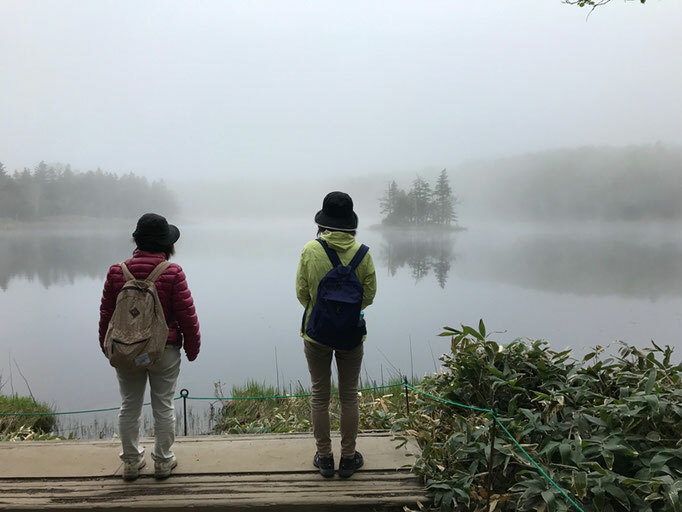 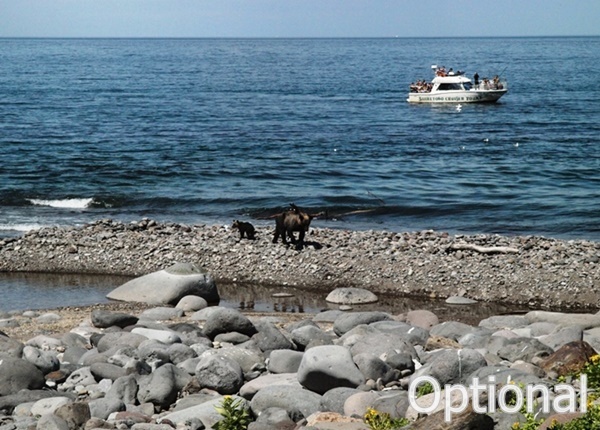 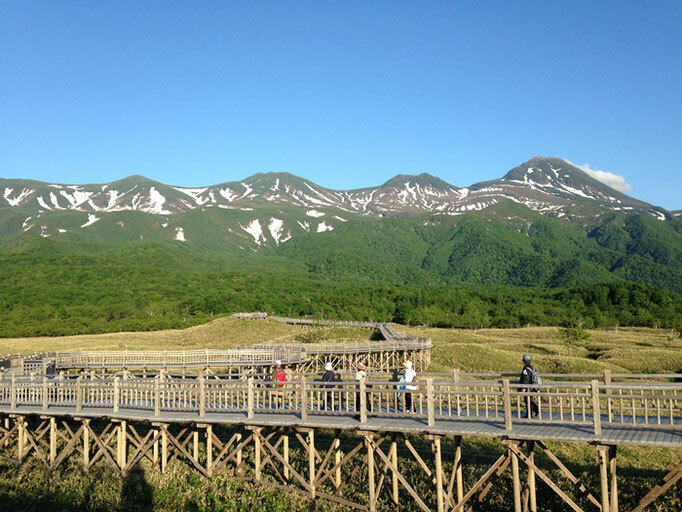 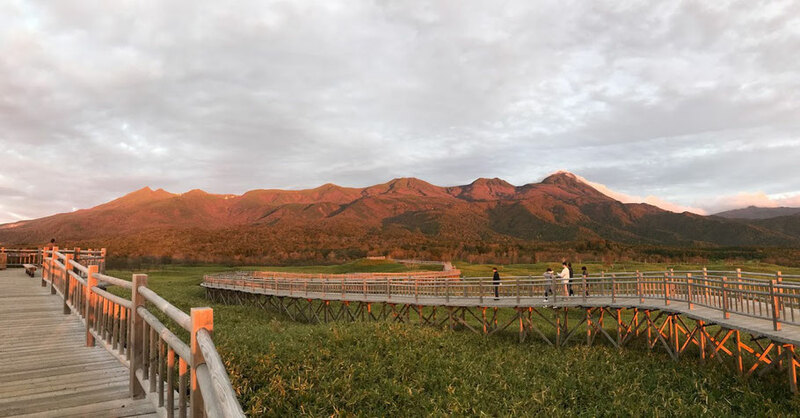 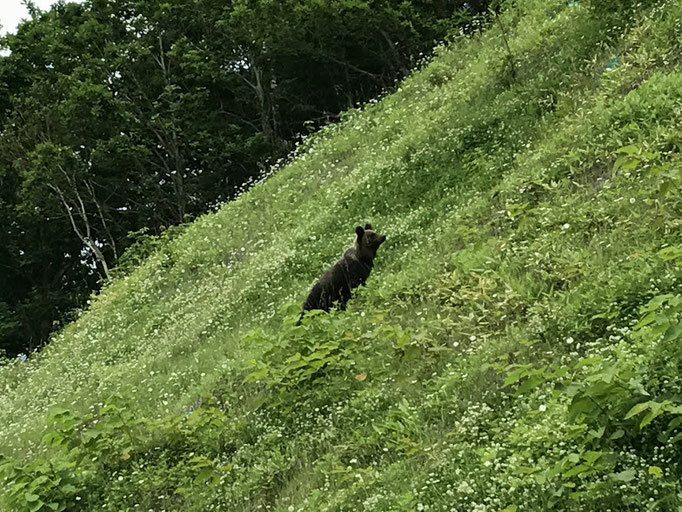 Shiretoko National Park , located in the Shiretoko Peninsula in eastern Hokkaido, is one of Japan's most beautiful and unspoiled national parks. 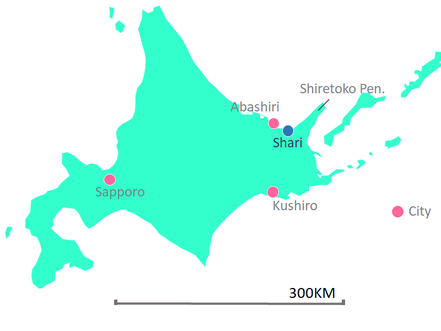 In 2005, Shiretoko has been added to the list of world heritage sites for the irreplaceable value of the peninsula's ecosystem and biodiversity. 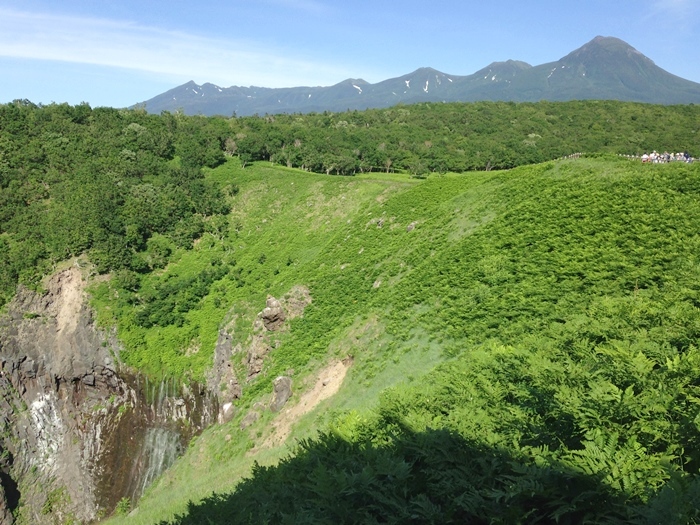 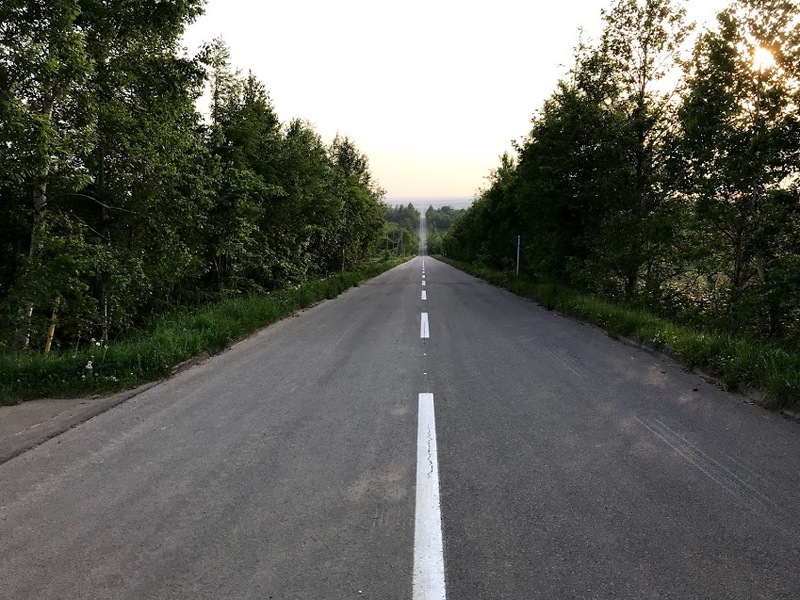 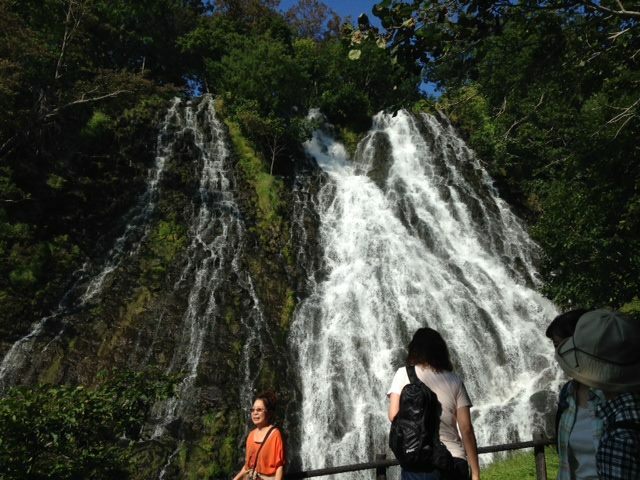 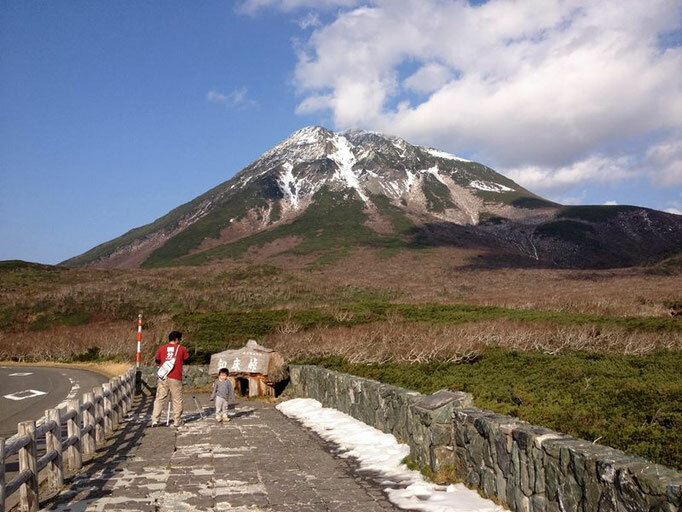 The tour features easy hike in Furepe waterfall path, visits to Shiretoko nature Center, Shiretoko Goko Lakes and more.